I Don’t Have a Social Security Number. Can I Get Life Insurance? Can illegal immigrants get this policy? The ITIN is largely used for income-tax reporting purposes. The insurance company will ask for an SSN, or accept an ITIN, to make sure that you’re the person that you say you are. This is to protect themselves against insurance fraud. Answer only four health-related questions to determine insurability. This product is available in almost all states. If you’re not sure whether it’s offered in your state, give us a call and we’ll make sure you’re eligible to enroll. Yes. Being an illegal immigrant will not make you ineligible for this specific life insurance policy. 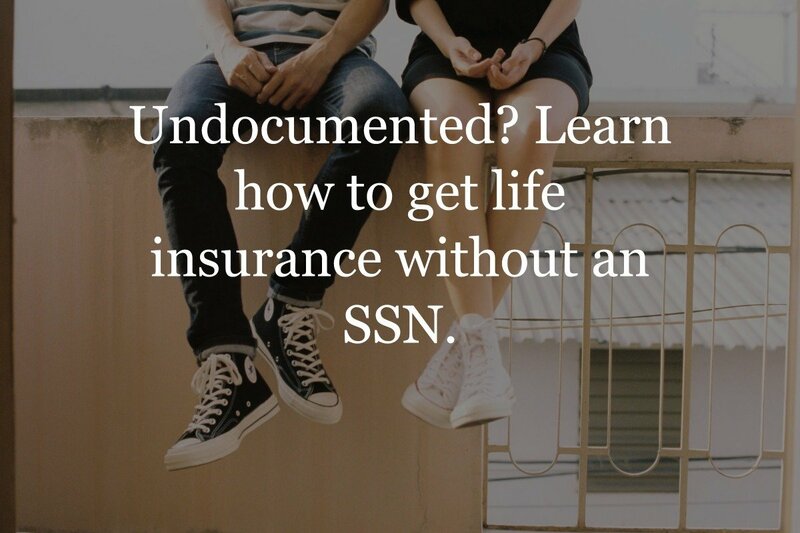 Our licensed insurance agents have experience helping undocumented immigrants enroll in a life insurance policy. 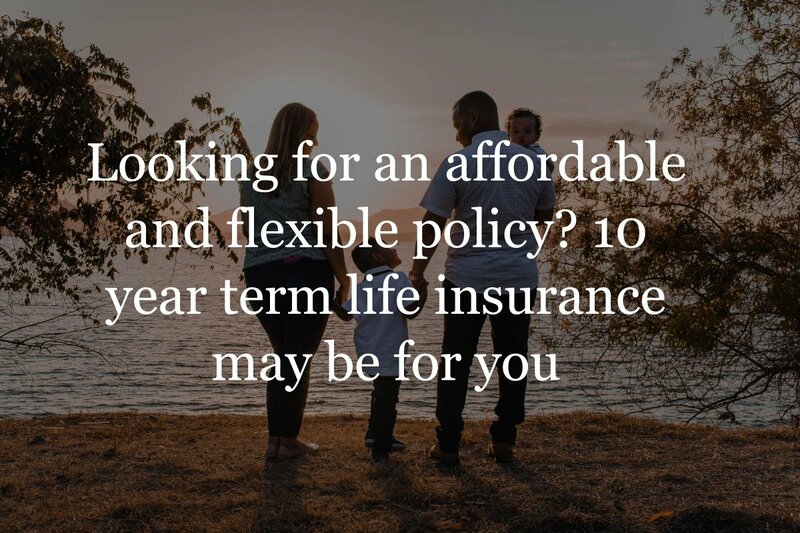 As long as you have an ITIN, we can help you get in touch with a company that can offer you a plan. 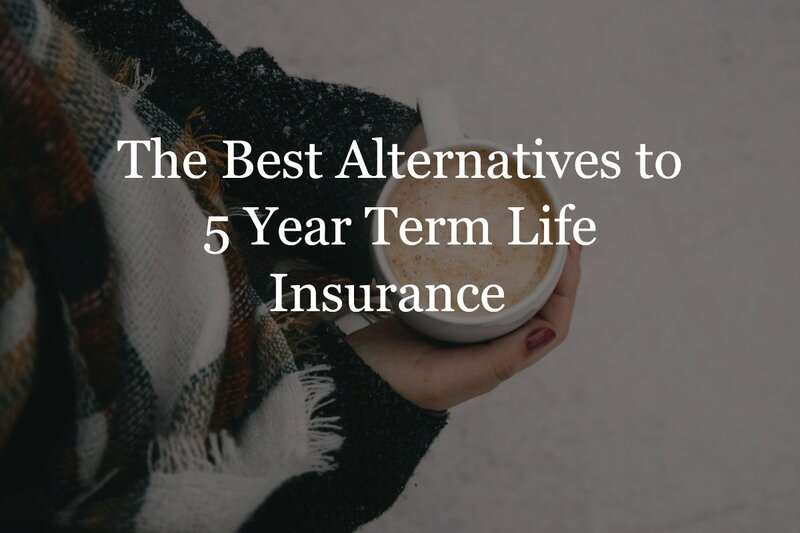 If you don’t have an SSN and choose to shop for life insurance the traditional way, you’ll likely spend a lot of time visiting insurance offices and researching policies. There is only one company in the country that offers a plan to people without a social security number. Instead of wasting your time, spend it wisely by contacting one of our licensed insurance agents. Agents. Want to offer this product? Are you an agent looking to offer this product to your customers? Get access to online quoting and online enrollment for this product. Exclusive to us! Contact us to get contracted. 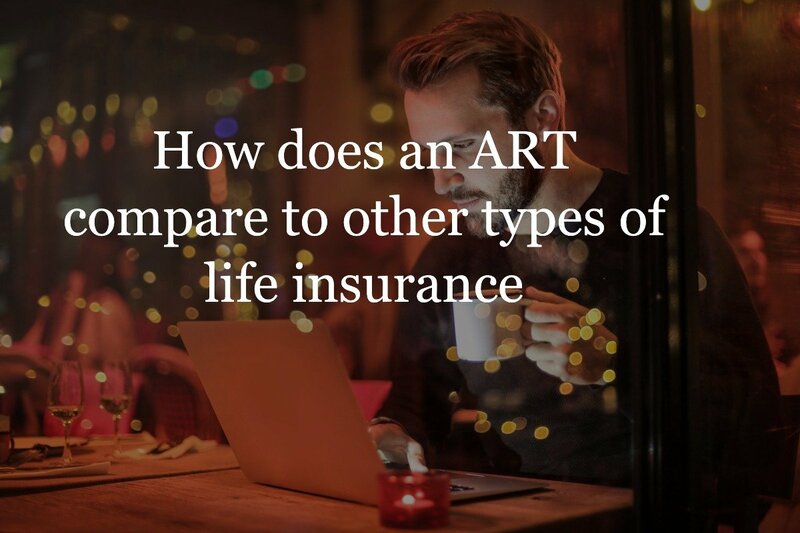 Shopping for life insurance can be scary if you’re going at it alone. Luckily, you don’t have to be. 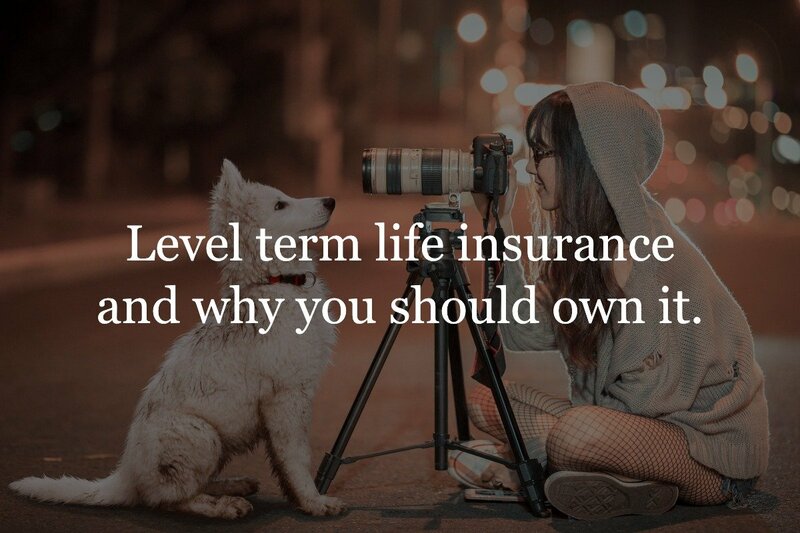 Our licensed insurance agents have experience finding life insurance for people who don’t have an SSN. The process becomes so much easier when you have an expert guiding you along the way. 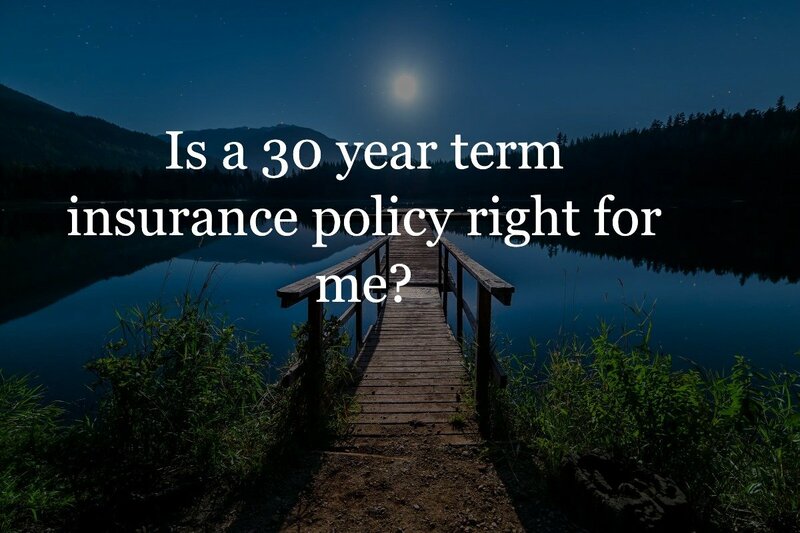 Let us help you take this important step in protecting your family’s future. No SSN? No problem. 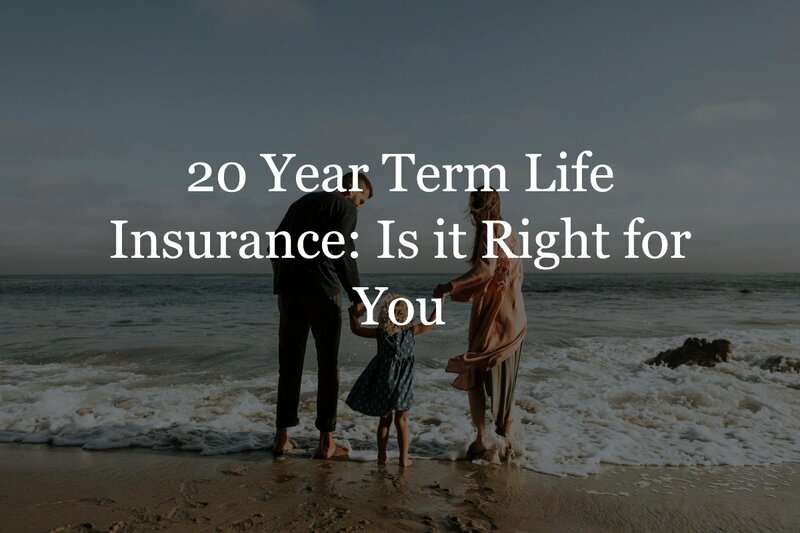 Learn your life insurance options.